SHOP VISIT: Papersmiths, Bristol — Print Club Ltd. 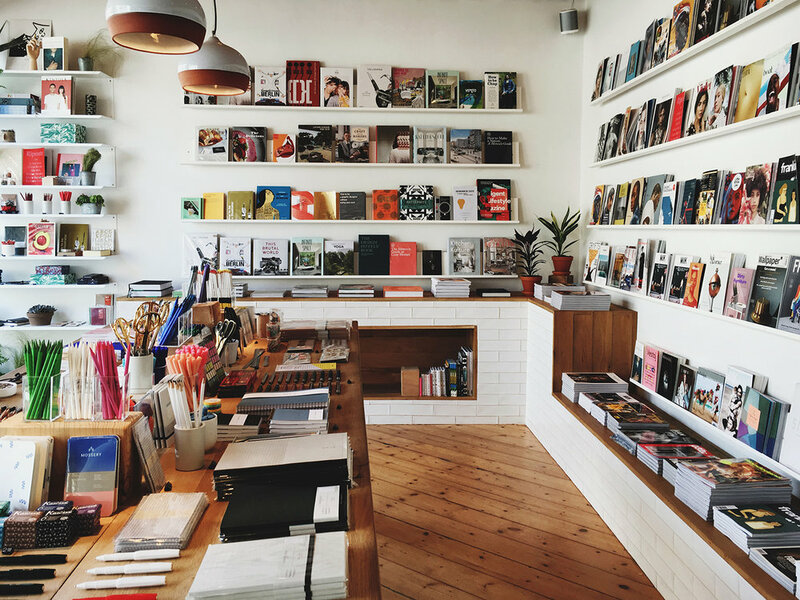 I was so excited to visit Papersmiths, after seeing them in Cereal’s beautiful Bristol guide and the space is absolute heaven for lovers of stationary/magazines/well-design things. They only open a couple of years ago by the pair of talented ladies behind Studio B in Bristol. It’s the kind of store that gives you a wonderful feeling about the city that it’s in. Upon walking in I was convinced that Bristol is full of creatively driven, engaged and discerning folk and was proven correct in that over the course of our whole stay. Just fabulous.